Nokia 8 Sirocco is now officially on-sale in India for INR 49,999. 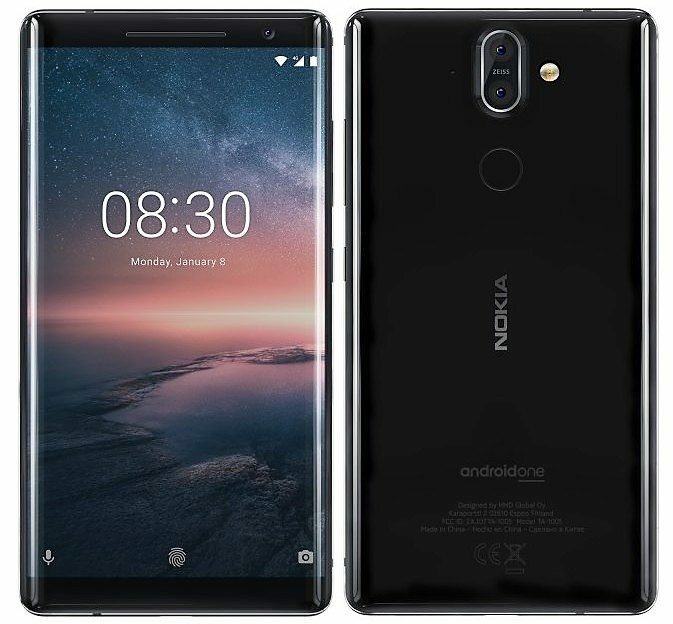 The flagship Nokia device comes with mouth watering features and packs itself in the most compact possible setup for premium user engagement experience. The 5.5 inch, Quad HD display comes with pOLED display and gorilla glass 5 protection. Power comes from a 3260 mAh battery with fast and wireless charging as standard. Nokia offers Octa Core Snapdragon 835 processor with Adreno 540 GPU and 6GB of RAM. 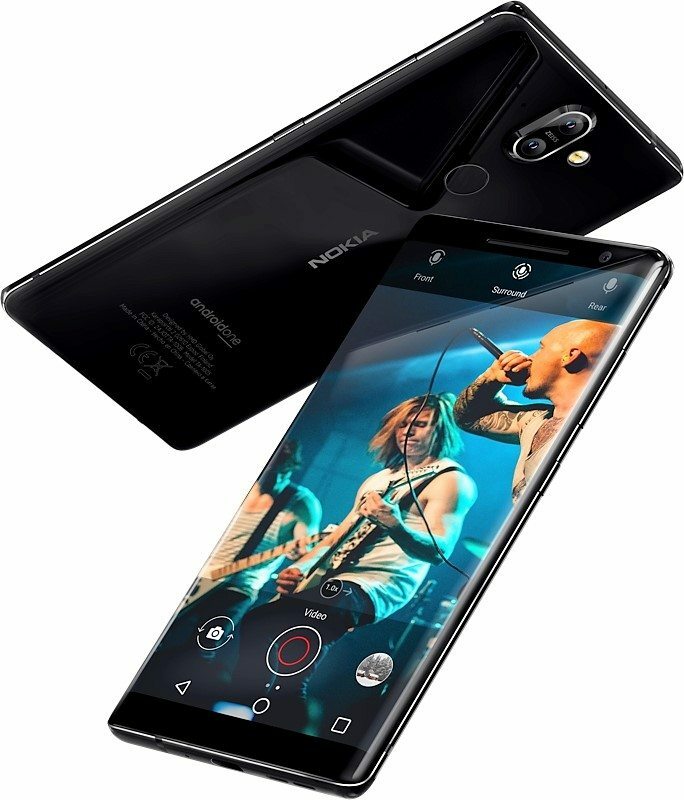 Internal storage capacity of Nokia 8 Sirocco is 128GB while buyers can buy up to 256GB microSD card for memory expansion. The phone runs on Android 8.0 and offers single or dual SIM option for different markets. It measures just 7.5 mm in thickness and offers water/dust resistant IP67 certification. 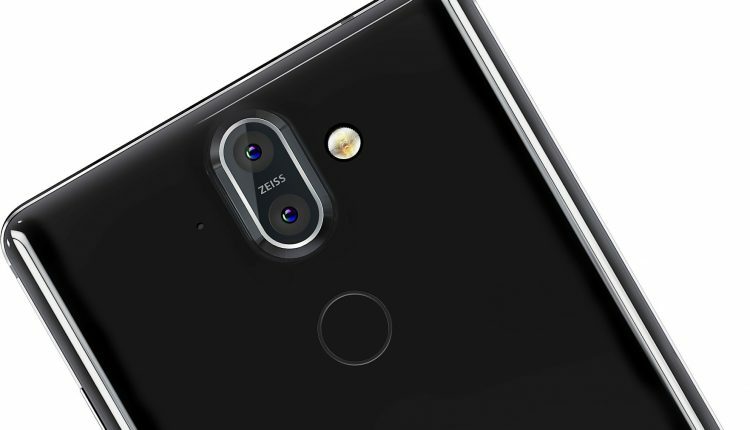 Buyers get fingerprint sensor, USB Type-C connectivity, 4G VoLTE, Bluetooth 5.0 and GPS. Front camera on the phone is a 5MP unit while rear uses 12MP+13MP camera setup with LED flash and 2x optical zoom. The camera comes with Pro mode like earlier Lumia phones on Nokia 8 Sirocco. 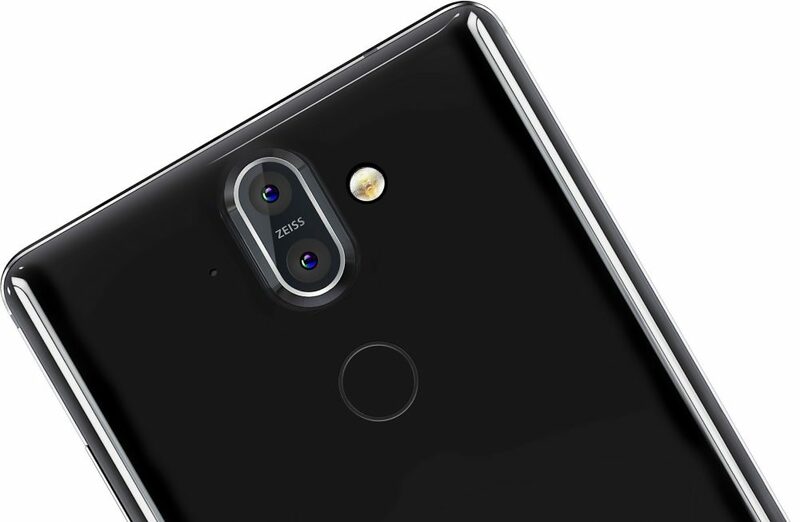 The phone can only be had in Black shade and pre-bookings will start from 20th April and the smartphone will be available online and offline from 30th April.